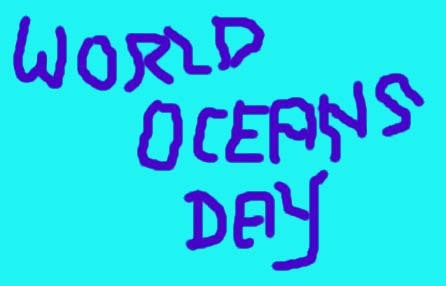 The British Marine Life Study Society produce information designed for students over the age of 14. However, the bi-monthly SHOREWATCH Newsletter is likely to be of interest to the teenage enthusiast. 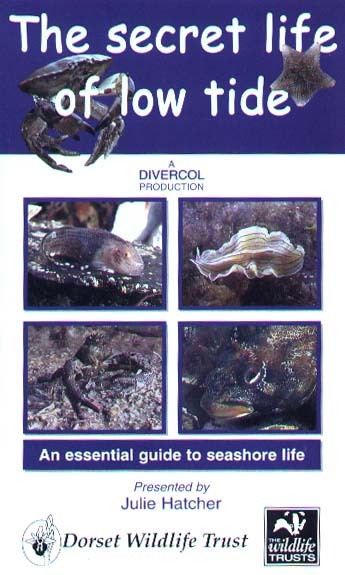 Access the Popular Guides Page for the BMLSS recommended books for newcomers to the hobby of Rockpooling and Exploration of the Seashore. 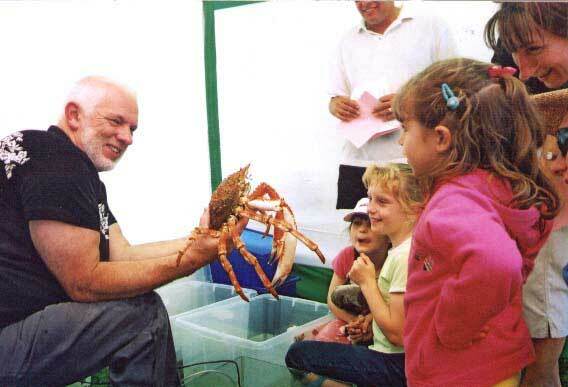 The Devon Wildlife Trust produce an information pack for teachers. Tel: 01392 279244 Jenny Glanvill or Emma Davis. 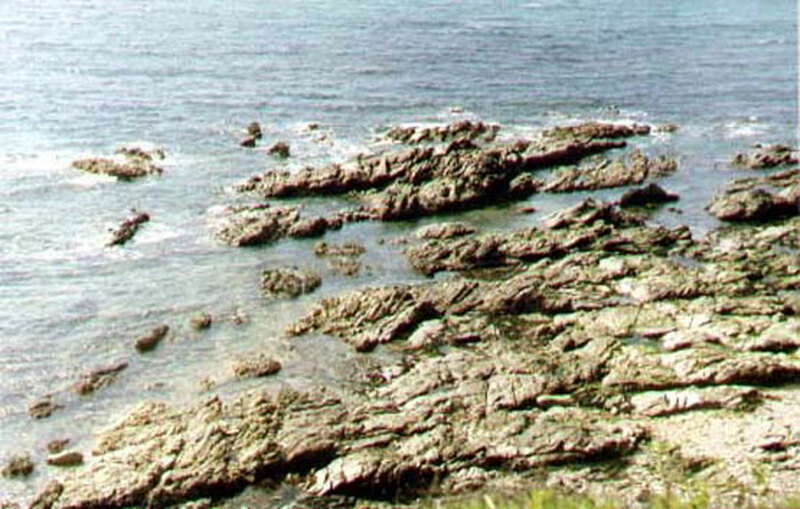 Exploration Seashore is an activity guide for children. "It has often been said that more people go fishing than watch football matches. But for every well equipped adult angler, round the corner are a dozen muddy little tiddler-catchers. There can only be one possible conclusion. TIDDLER-CATCHING IS THE MOST POPULAR SPORT IN THE WORLD." from "HOW TO CATCH TIDDLERS"